Everyone who uses On Guard loves it. Antiviral, anti fungal and antibacterial. Whomp! 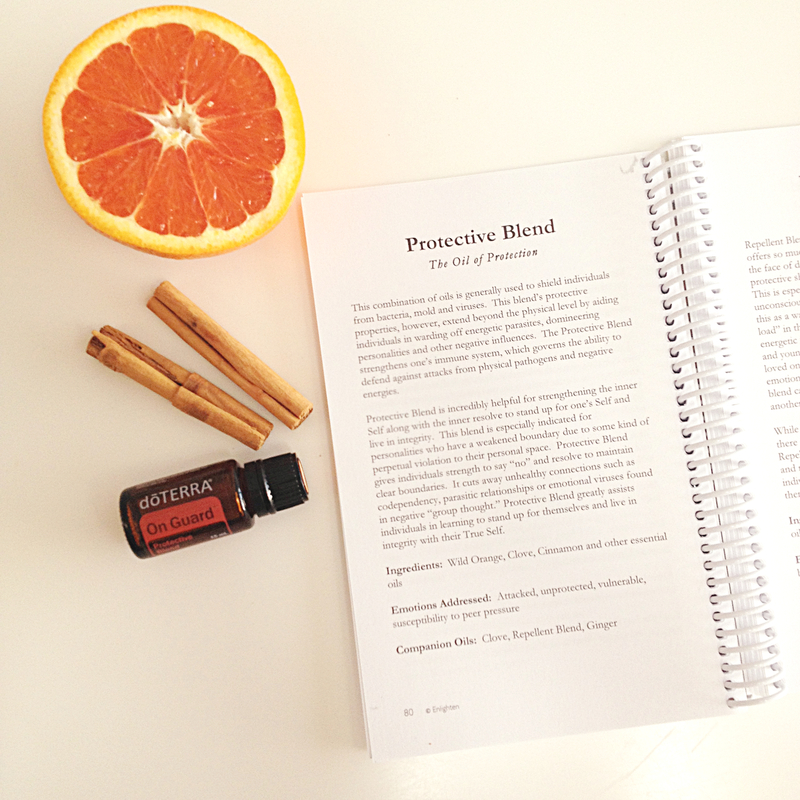 On Guard is an essential oil blend containing Wild Orange peel, Cinnamon, Clove, Eucalyptus and Rosemary. It’s all about protecting the body, clearing the atmosphere when diffused, killing nasty germs on surfaces including high chairs, bathtubs, bench tops. On Guard can be taken internally in a veggie cap or a drop under the tongue. 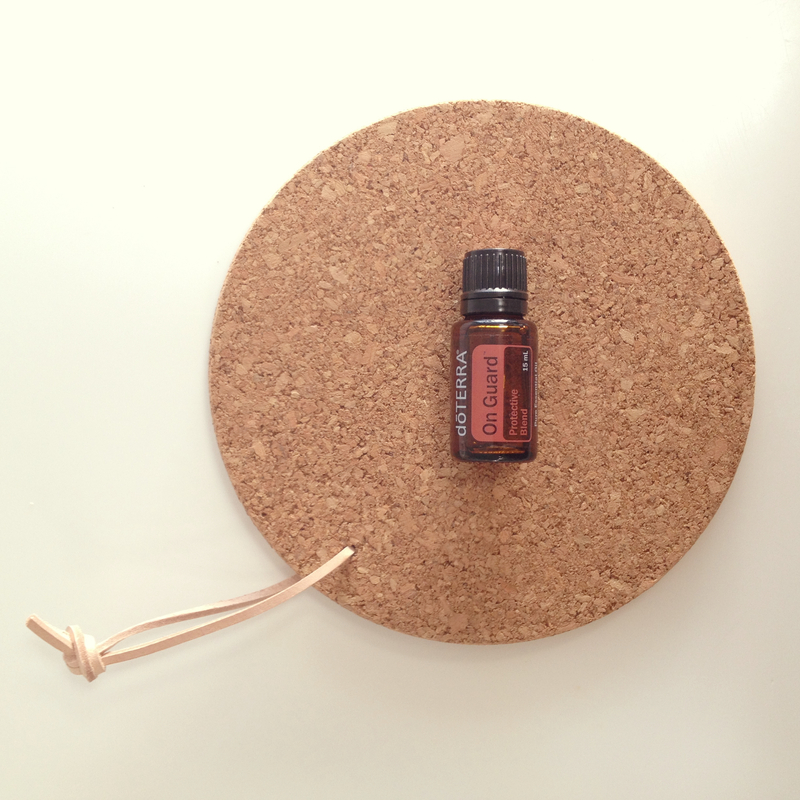 Applying to the soles of your feet to support the immune system. Known as the natural antibiotic. On Guard aids individuals in warding off negativity and strengthening the inner self. It is perfect for keeping your personal space positive. It addresses emotions such as feeling attacked, unprotected, vulnerable and susceptibility to peer pressure. A few drops in with my washing to kill bacteria and keep my washing machine mould free. 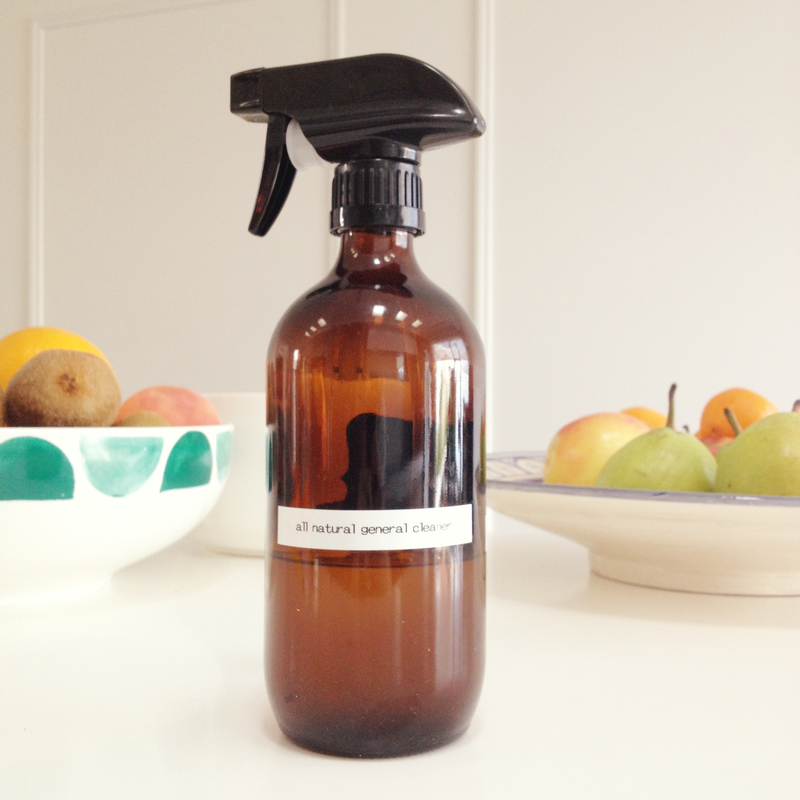 I’ve ditched all store bought cleaning products, On Guard disinfects and cleans all surfaces in my home. I use On Guard toothpaste. It is seriously good! Whitening, toothaches gone, ulcers gone, gum problems fixed, tastes delicious, no chemicals, no sugar, safe to use on the babes, fluoride free. Used in many of my roller ball blends. I apply to pressure points to relieve negativity. Applied on the soles of Noah’s feet before school. Apply to feet when visiting public pools. 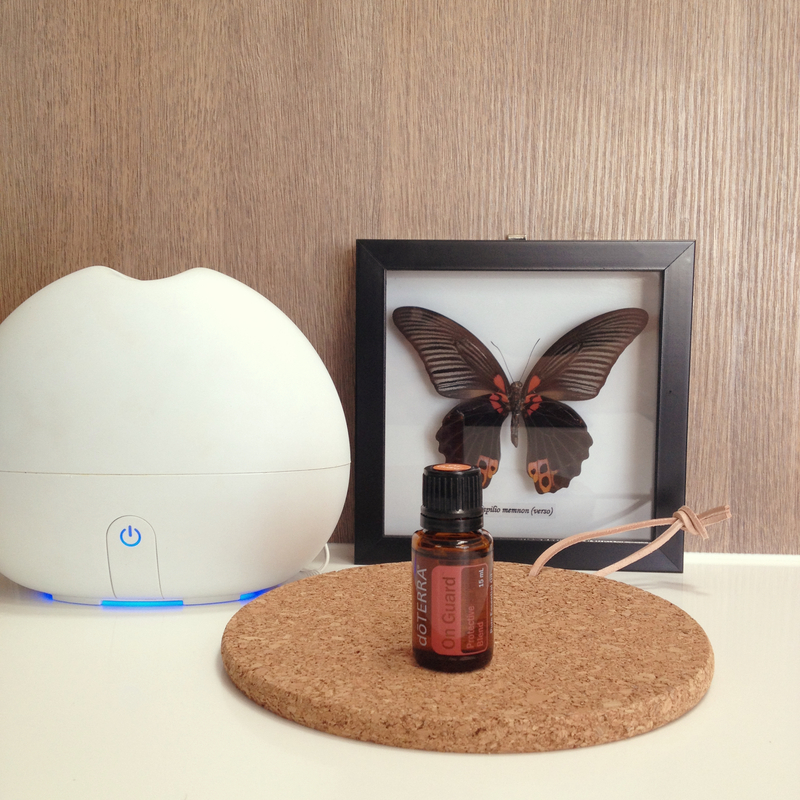 Diffused when someone’s unwell at home, diffused overnight with lavender. We all apply On Guard before bed each night. If I feel something coming on I take a 5 drops in a veggie cap to kill it in its tracks. Antibiotic alternative. Yep if you use it correctly it works. I make my own hand sanitizer using On Guard, aloe vera gel, vitamin E oil and water. A few drops in my vacuum bag to kill pathogens. Rub on stains before washing clothing. I always use glass bottles. Take a look here if you need to buy yourself some glass goods for your oils. On Guard retails for $54.33 (available here) or if you enrol as a wholesale member $40.75. A 15ml bottle contains 250 drops of amazingness. Every mama needs this oil! Head over to my Instagram to see how you can win a 15ml bottle of On Guard valued at $55. Any questions please feel free to comment below or send me an email via the contact page.